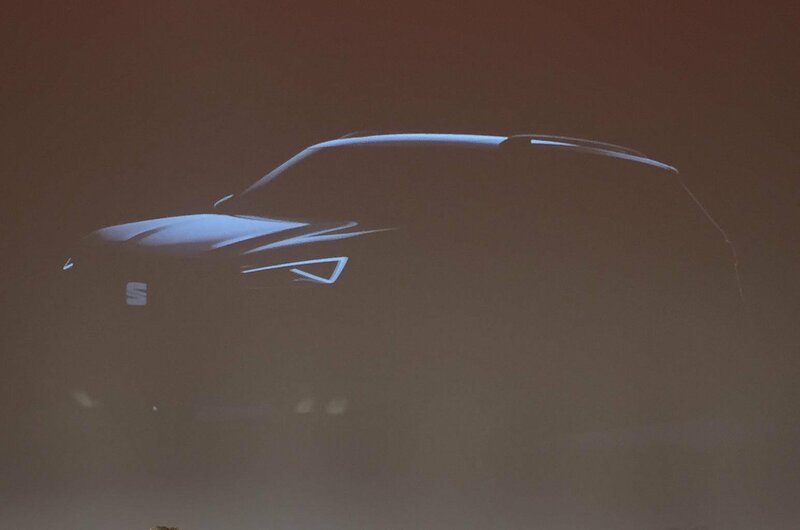 Seat confirms new large SUV for 2018 | What Car? Seat's SUV range is growing - having started with the Ateca which drove away with our Small SUV of the Year title at the What Car? Awards in January, the Spanish manufacturer is currently gearing up to launch its second model, the Arona, later this year. With both of those cars on sale by the start of 2018, there'll be an obvious gap in Seat's SUV range for a larger model targeted at growing families, and aimed squarely at rivals such as the Mazda CX-5, Kia Sorento, Hyundai Santa Fe and the Kodiaq from VW Group sister brand Skoda. In fact, Seat's third SUV and the Kodiaq will be sister cars, sharing their underpinnings, key technology and engine ranges. 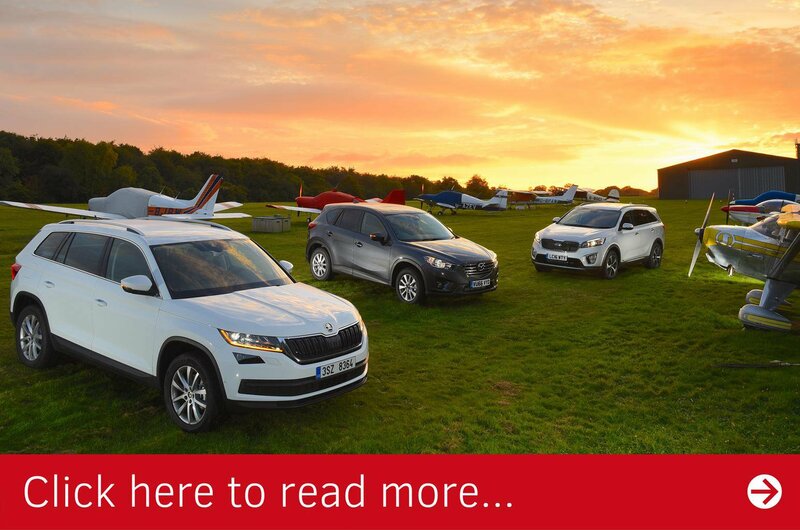 The Kodiaq is currently our favourite large SUV, so as a basis for Seat to work from, there's nothing better. 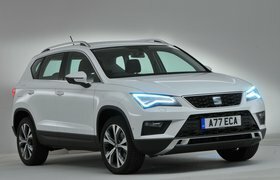 The new model will be available in both five and seven-seat forms, and although a name has yet to be confirmed, Seat has a history of choosing the names of Spanish towns for its cars. 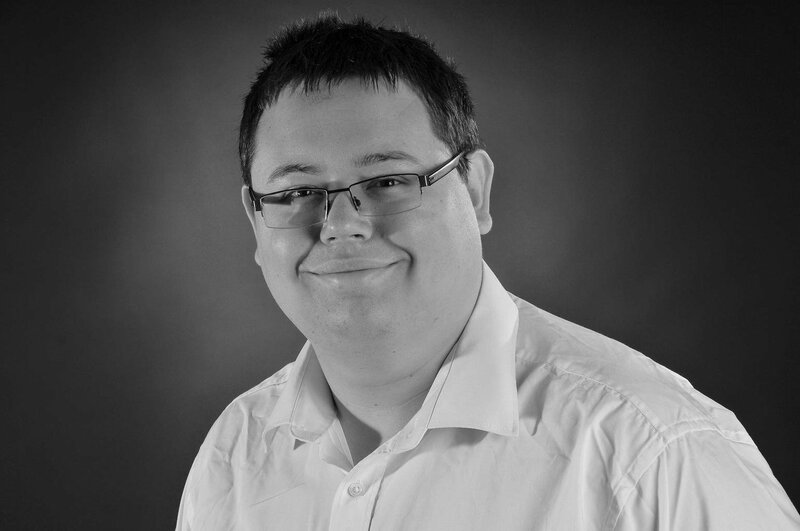 Alora and Formentor are considered to be the most likely names for the new model, although nothing has been confirmed. Like the Kodiaq, the new Seat SUV will be offered with a range of 1.4 and 2.0-litre petrol engines, as well as staple 2.0-litre diesels which will likely be the biggest sellers in the UK. We currently recommend the 148bhp 2.0-litre diesel option in the Kodiaq, and that engine is certain to feature in the new SUV's range. While most models will be front-wheel drive, four-wheel drive will be offered on some versions. Both manual and automatic gearboxes will be available, too. Like Skoda, Seat currently has a reputation for offering value for money, and is seen as a more budget-focused alternative to the mainstream Volkswagen brand. The Ateca, for example, currently undercuts the big-selling Nissan Qashqai's starting price by over £800, and the Arona is expected to be similarly competitive. 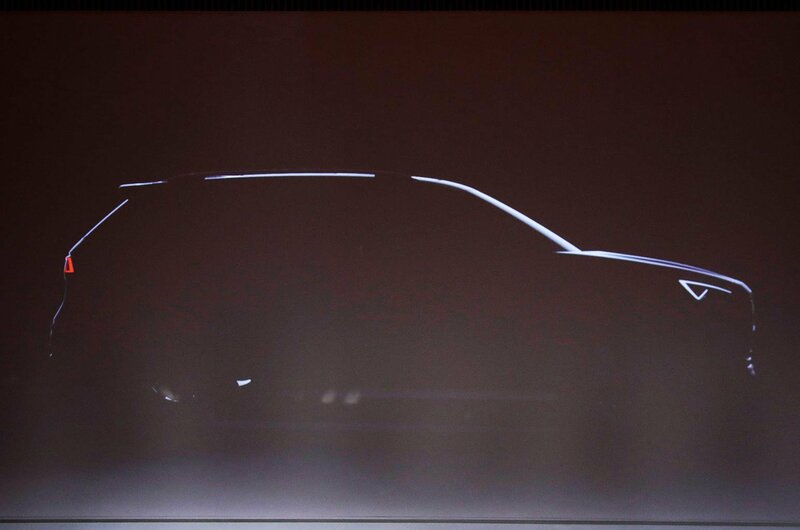 For its largest SUV model, though, Seat is expected to push its price point upwards, meaning that plusher variants of the new car will cost more than £30,000, while entry-level choices should cost around £22,000. By comparison, the current Sorento and Santa Fe start from £28,795 and £32,230 respectively. 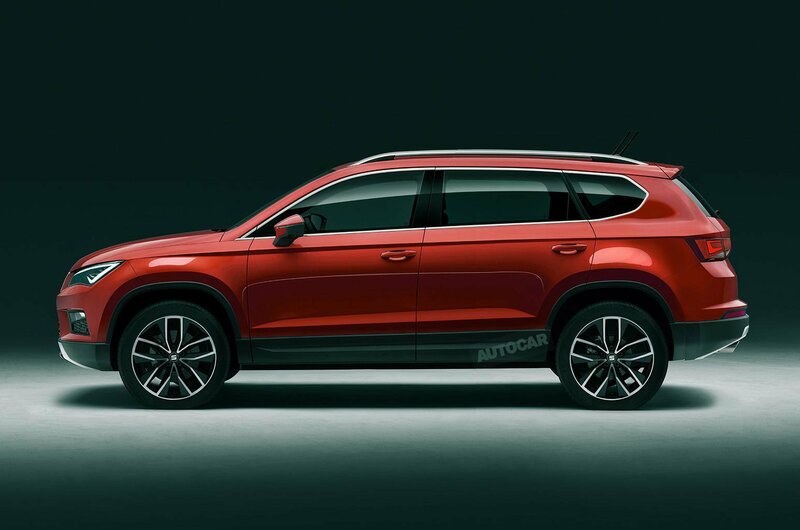 Like Skoda has done with the Kodiaq, Seat will pay particular attention to being competitive on PCP finance deals. The launch of a seven-seat Seat SUV will also put pressure onto the Alhambra MPV. Although it's still one of our favourite MPVs (in fact, we consistently named it as our MPV of the Year between 2011 and 2013) the global market for people carriers is shrinking fast. The Alhambra will be due for replacement around the time the new SUV arrives in dealerships, so investment in a next-generation Alhambra will likely hinge on sales figures for the new car. See more of the Seat Ateca in our video review, below.